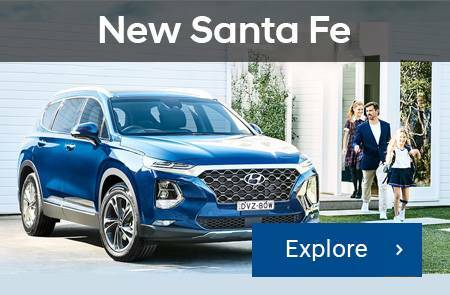 Here's a first look at our new Hyundai Santa Fe. 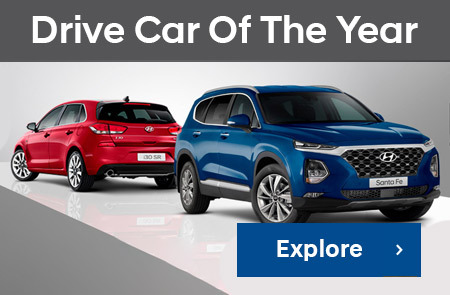 A genuine Hyundai dealer offers the latest service options for your vehicle. 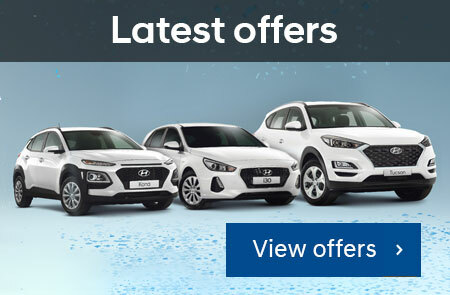 Find out about the fantastic deals we have across the range. 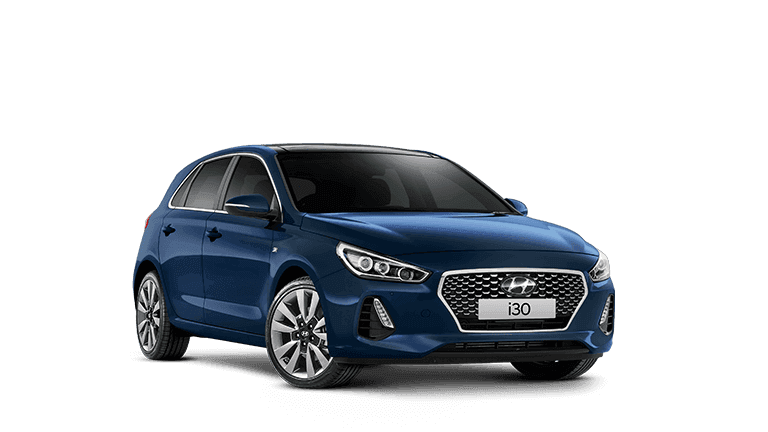 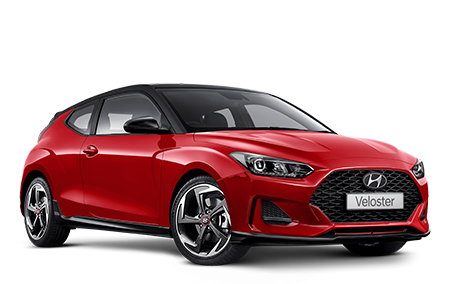 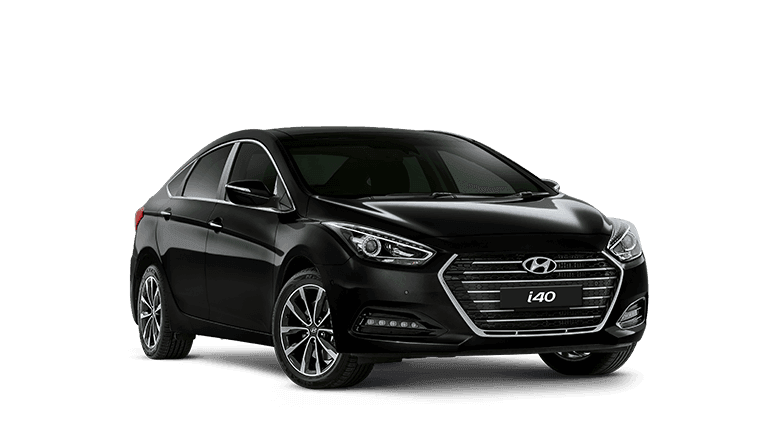 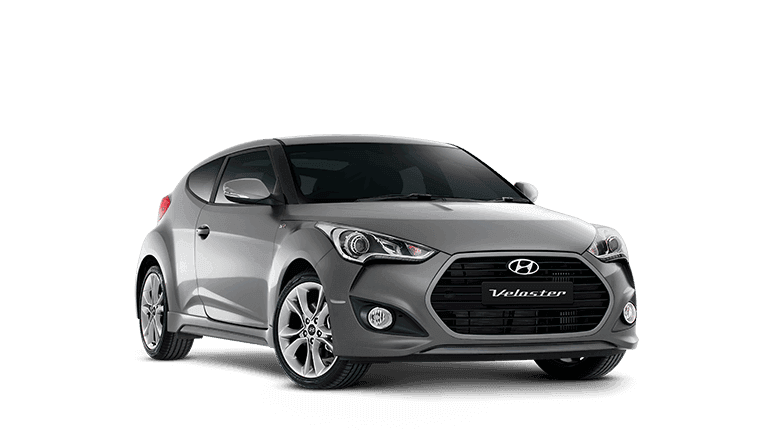 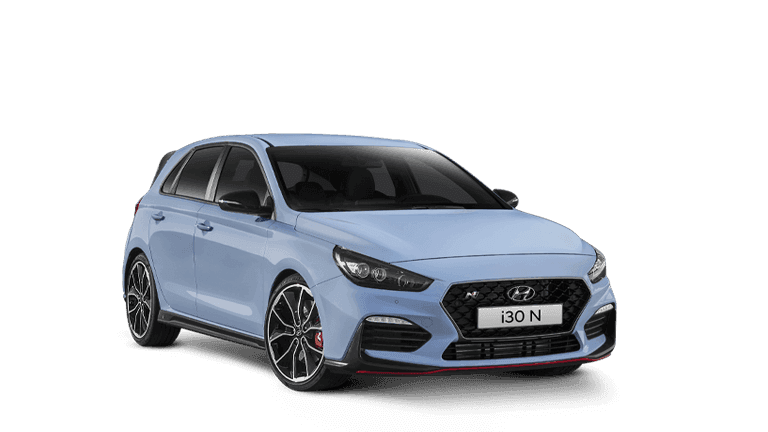 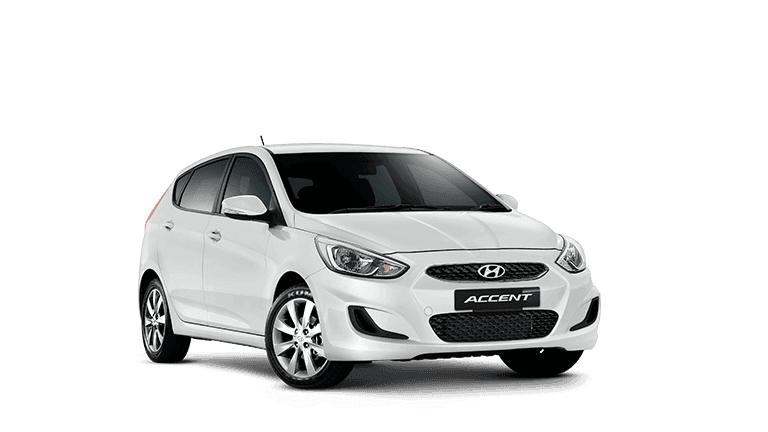 Experience the thrill of a new Hyundai with a time that suits you. 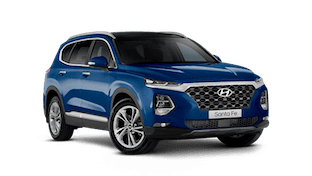 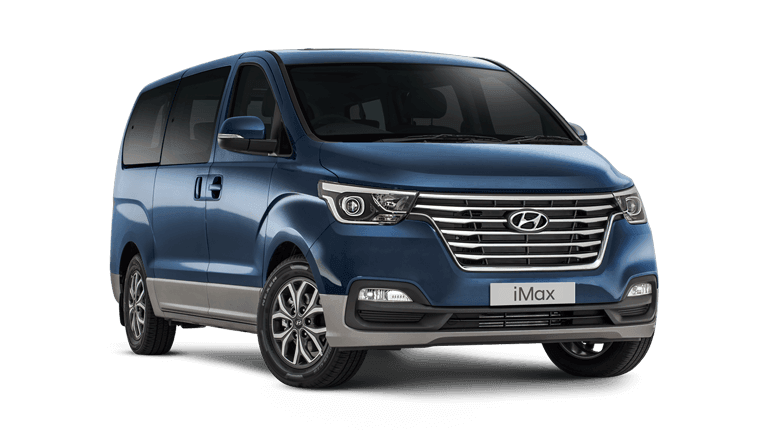 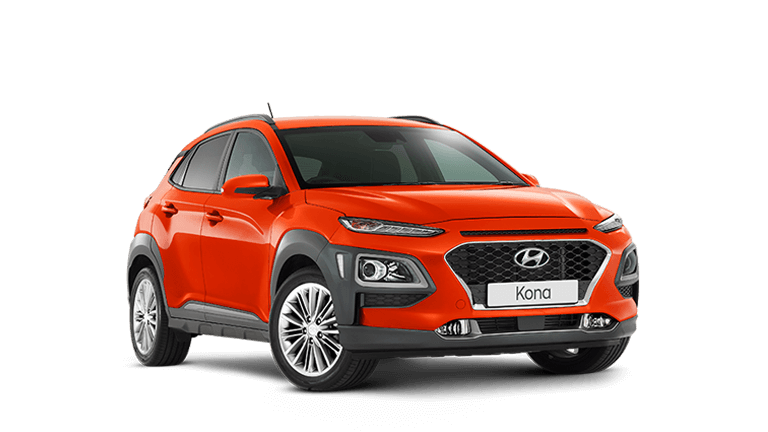 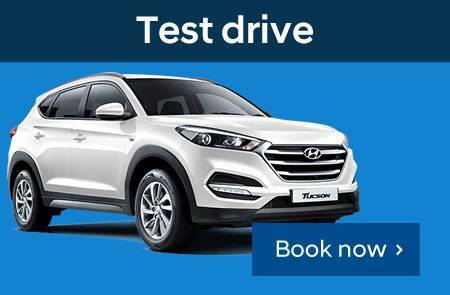 Welcome to Barry Maney Hyundai, Mt Gambier's official Hyundai dealer. 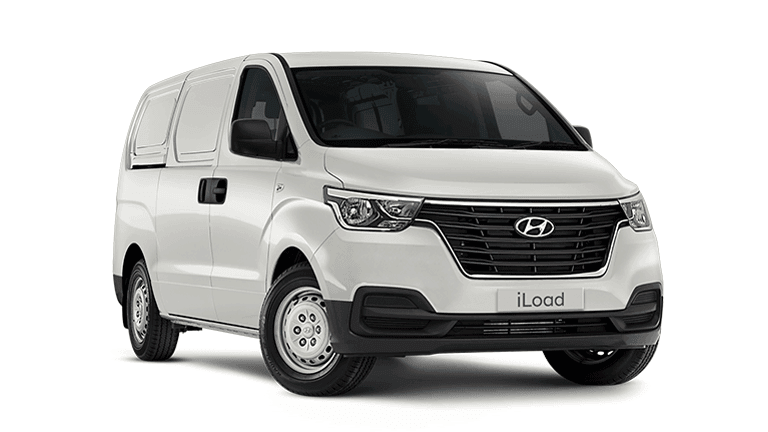 We offer our customers excellence in all areas of our business and as locals know we are also a family owned business. 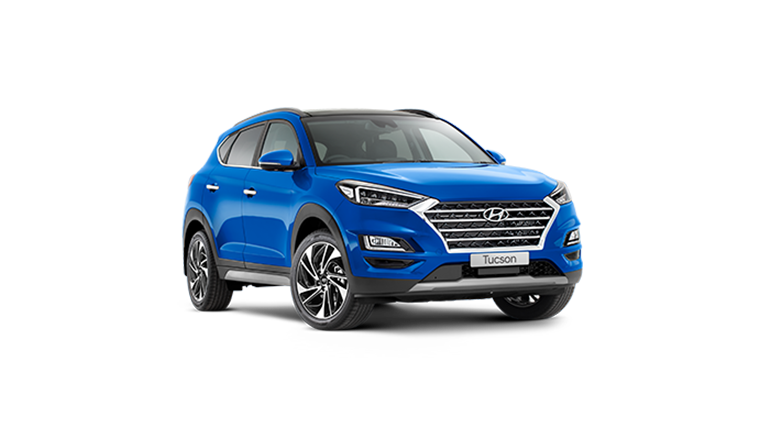 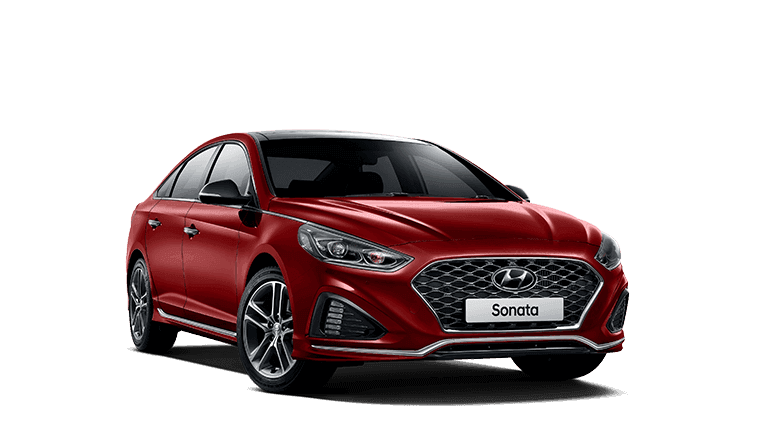 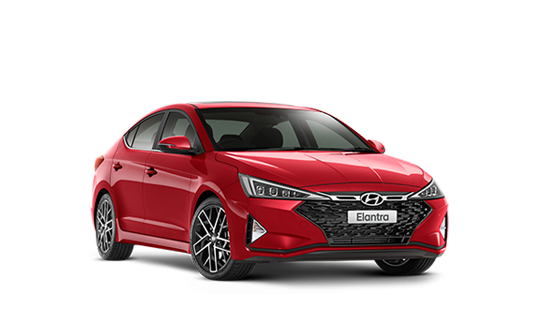 We are a multi award winning Hyundai Dealer, with our awards based on recognition for excellence in sales, service and Customer Satisfaction. 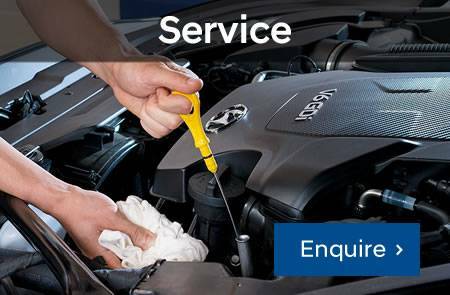 Our Factory Trained Hyundai service specialists are dedicated to looking after our Hyundai customers cars.